In June, Russia has opened 20 new museums. June 1. 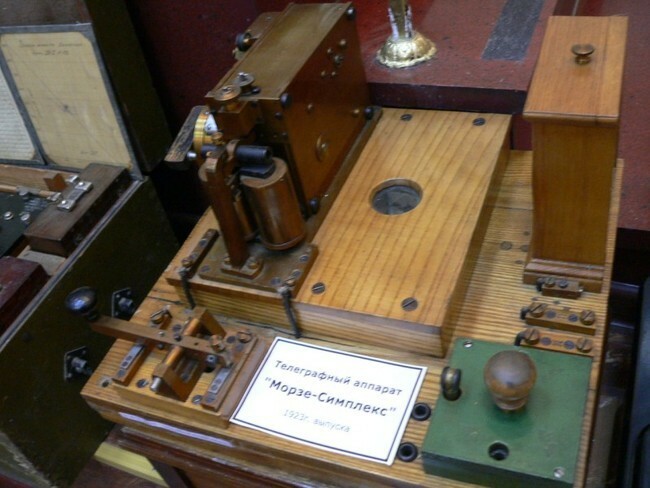 In Vladivostok, the museum was opened telephone. Vladivostok — you can get acquainted with telephones that worked on the streets and in the room, including the first pay phone "Copper snout" and the telephone apparatus, which used the famous explorer of the Far East, geographer and writer Vladimir Arsenyev. June 3. 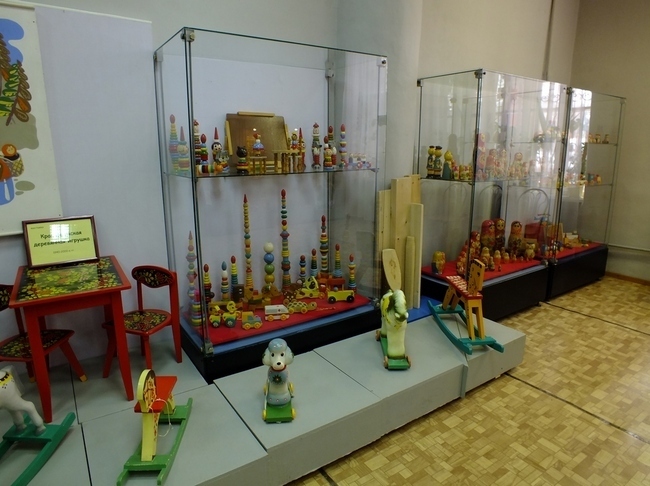 In Krasnokamsk opened Museum of Toys. the historic center of the city — Technical township. In the "doll house" turned the one-story wooden structure of the last century. Repair of the premises was carried out and the old schemes photos. Stylized even museum display. Exhibition equipment has been designed in such a way to preserve the atmosphere of a living room, childhood. This showcase, cabinet, this bed, table, chairs. craftsman’s single, need only wood, paint and imagination. June 5. 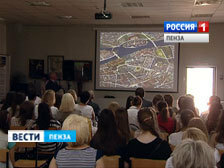 In Penza opened a virtual branch of the Russian Museum. Russian Museum. The largest collection of Russian art became available penzentsev. workshops. The information is constantly updated. June 5.In Voronezh, the museum was opened retrokompyuterov. 30 years — for the PC is its age. The exhibition gathered the progenitors of today’s PCs, laptops, tablets and gaming consoles. 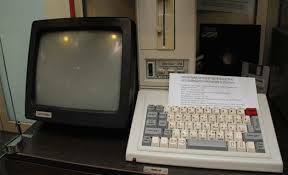 Here, Japanese, American, English, and even the Soviet computers that are used Our compatriots back in the nineties. there, you can even try out a game of old games. 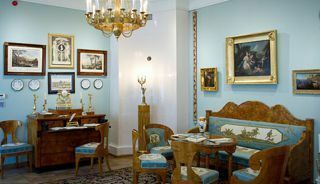 June 6 In Moscow, opened the house-museum of Basil L. Pushkin. Alexander Pushkin. The museum will take visitors from June 7.
stove in the living room, renovated hardwood floors, made the front door of the suite of the first floor and mezzanine. Among the gifts — unique album autographed by Elizabeth Demidova three previously unknown poems Vasily Pushkin, a 90-volume collection of the works of Voltaire, the views of Paris, engraved portraits of Boileau and Talma, genre lists, furniture and decoration. The exhibition features two interactive panels with information about the history of the house on the Old Basman and its restoration, the biography of Vasily Pushkin and the most valuable artifacts. Also in the hall to show the films placed ultramodern television screen, which is still is unique in the Moscow museums. June 6. 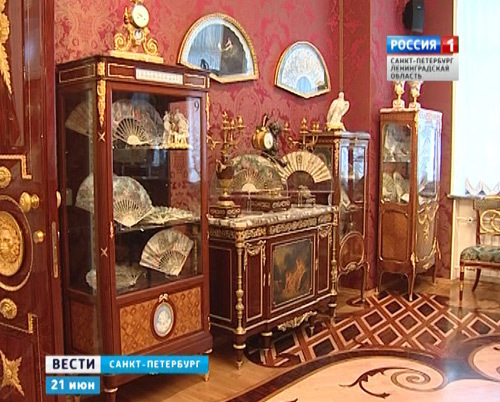 In Kostroma, museum opened Peter’s toys. You can not only see the work Kostroma famous masters, but also with his own hands to create a work of folk art. Guys with accordions, women with children, clowns with balalaika, and even dogs, horses, pigs. pottery. 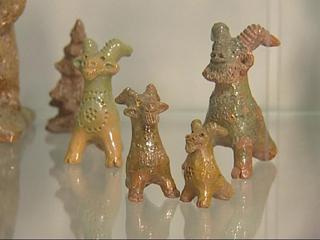 Toys fashioned from the remains of clay. To good not to disappear, and the kids on the fun. 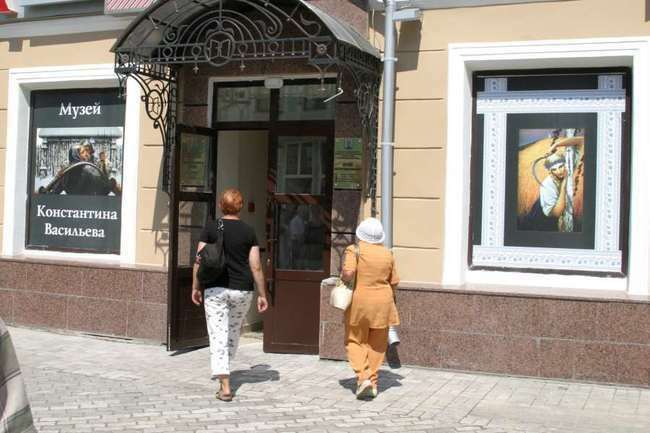 June 6In Tyumen Medical Academy has opened a museum. Museum of Tyumen Medical Academy inaugurated today in celebration of the 50th anniversary of the university.Design of the museum was engaged in Tyumen artist Boris Trofimov and his team. They worked onproject for about two years. 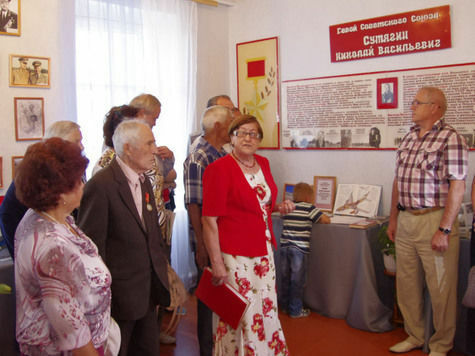 is built so that it can be easily changed, and Vice President for Academic Affairs TyumGMA Ludmila Suplotova assured that the exhibition is sure to be updated. doctors of the city, to see the medical literature published in Tyumen in Soviet times. For the current generation of students will be interested to look at the medical tools long obsolete — old syringes, blood pressure cuff, surgical instruments. June 8. Police opened a museum of Nizhny Novgorod. 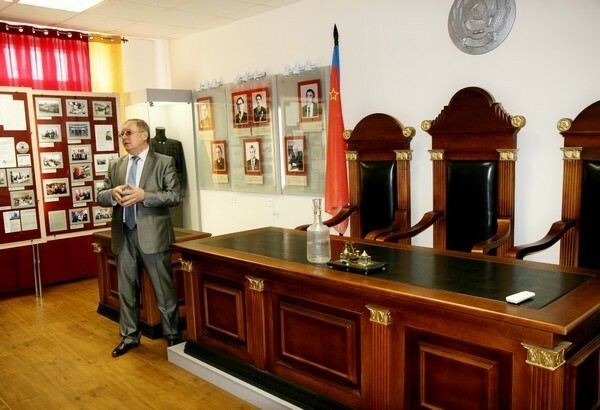 In the Main Office of the Ministry of Internal Affairs of Russia in Nizhny Novgorod Region Deputy Minister of Home Affairs Russian Sergei Gerasimov opened the Museum of the History of the Nizhny Novgorod police. the exhibition tells the story of the exploits of Nizhny Novgorod guards during World War II and today in "hot spots." Commissioners and achievements "of athletes in uniform." June 9. 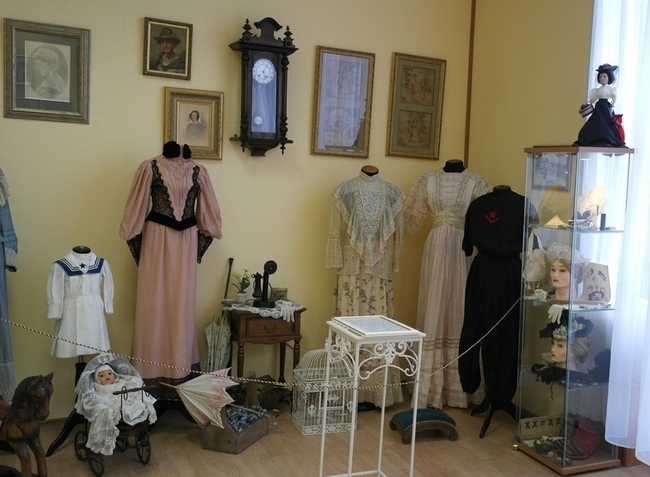 Retro Museum "Ladies ‘happiness’ has opened in Moscow. It was preceded by exhibitions in the capital and many museums of Russia: "Corner of my great-grandmother,"
girls? "now a permanent display of works at the Exhibition Centre in Hall number 2. — Silver Age era or modern. June 9.InNovgorod the Great opened the museum traditsinnoy culture. 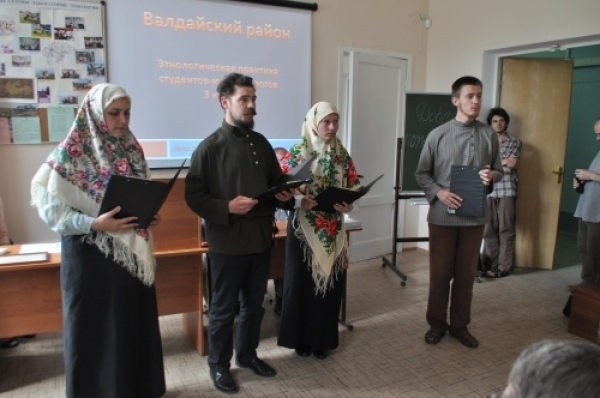 Novgorod region.It’s designed for teaching and research laboratory "of Ethnology and Cultural History" on the basis of exhibits,collected by students and members of the laboratory for 12 years of field expeditions. Hererepresented about 40 exhibits, plus audio and photo files. Clay pots, millstones,hand assistant, men’s belt, wedding tablecloth — this is only a small part of what can be seen in a museum. June 10. 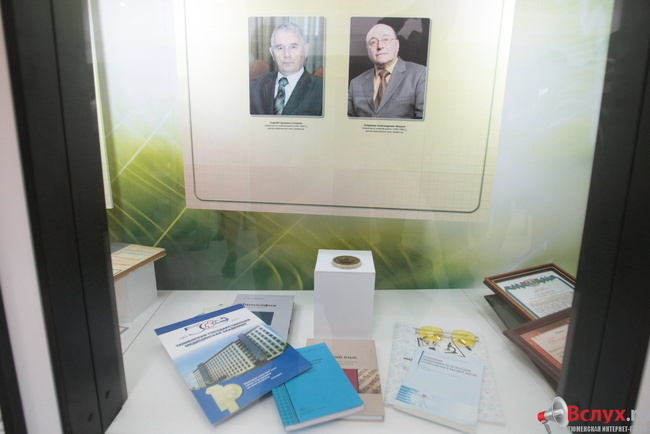 In the Perm regional court has opened a museum of history of justice. It contains exhibits, documents and photographs from the 1920s of the last century. On the old black-and-white photographs depicted the judges since the building of socialism in the USSR. Women in shawls and scarves, men are certainly in high — up to the knee, polished boots. Vladimir Trapeznikov order bearers, Yuri Patrakov, Paul Zagvozkin. June 10. The village SMAGIN (Nizhny Novgorod region). 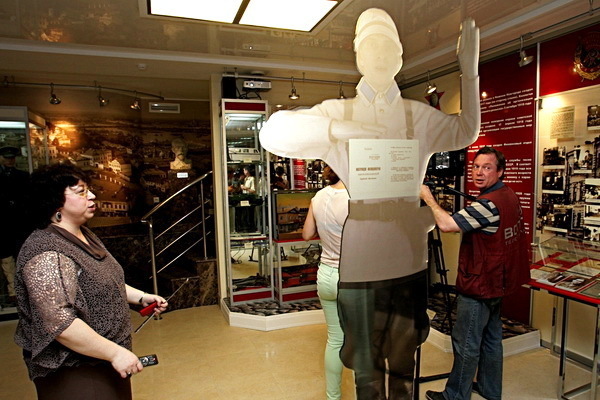 Museum opened hero Nikolai Sutyagin. has been created, it seems to me, a beautiful new museum space. Exposition was added new gifts: on the jacket will be a duplicate of General Star of the Hero of the Soviet Union, and on display — a badge of "Pilot First Class" and a certificate of general. Notably, that there are personal things pilot and lots of pictures. June 16. 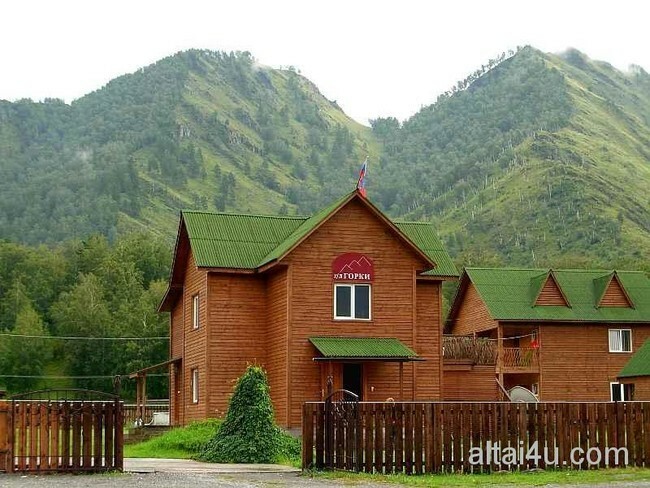 In the Altai, the museum was opened deer. June 16. 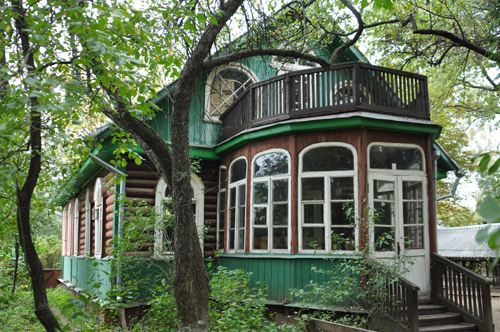 House-Museum of Tsvetaeva Bolshevo (MO) was opened after restoration. is being repaired for about a year. budgets for these activities has been allocated 31 million rubles. said local resident, noting that until recently there was an abandoned area. drink a soda from my childhood. June 23. 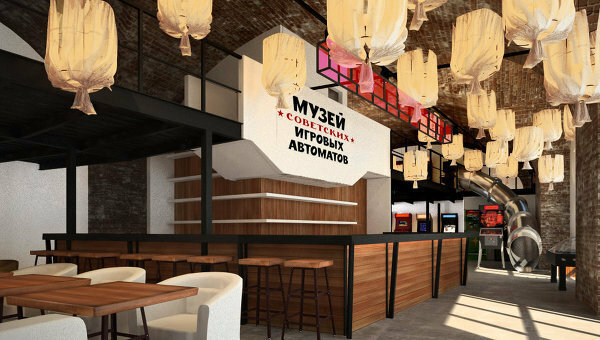 On the Petrograd side in St. Petersburg opened a new museum — "The Art of the fan". He was the first in Russia and the world’s third largest museum dedicated fans. 250 fans — today it is one of the nation’s largest collections of these accessories. June 26. 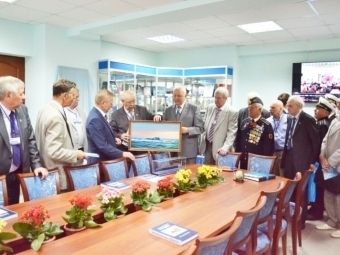 In Cheboksary opened Museum of Academician AN Krylov. 150th birthday of A.Krylova. " June 29. 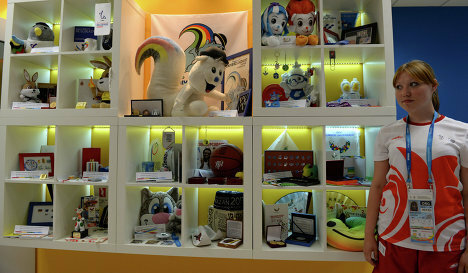 Museum of the History Student Games officially opened in Kazan. June 30. 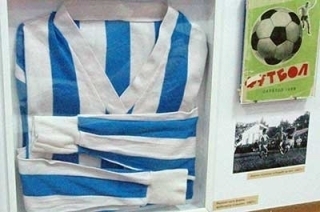 In Saratov, opened a museum of football. In Saratov, the stadium "Locomotive" the opening of the Regional Museum of football. for winning the first division-2000.